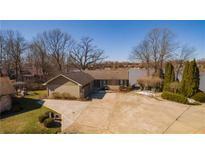 Below you can view all the homes for sale in the Cicero Shores subdivision located in Cicero Indiana. 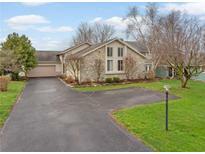 Listings in Cicero Shores are updated daily from data we receive from the Indianapolis multiple listing service. To learn more about any of these homes or to receive custom notifications when a new property is listed for sale in Cicero Shores, give us a call at 317-427-7201. 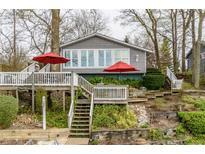 Forget the fixer upper and start enjoying lake life! MLS#21633802. CENTURY 21 Scheetz. Perfect location, close to parks, restaurants (Wolfies), & Morse. MLS#21631898. Berkshire Hathaway Home. Fabulous water views. A must see! MLS#21631439. Berkshire Hathaway Home. Watch Boats All Day & Then Enjoy The Magnificent Sunset Every Afternoon! MLS#21623541. Carpenter, REALTORS®. 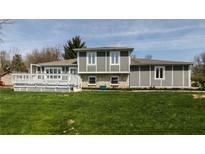 Small Town - Quiet - Boating - Great Dining - Quick Commute to Noblesville & 31 to get Downtown! MLS#21608194. Carpenter, REALTORS®.